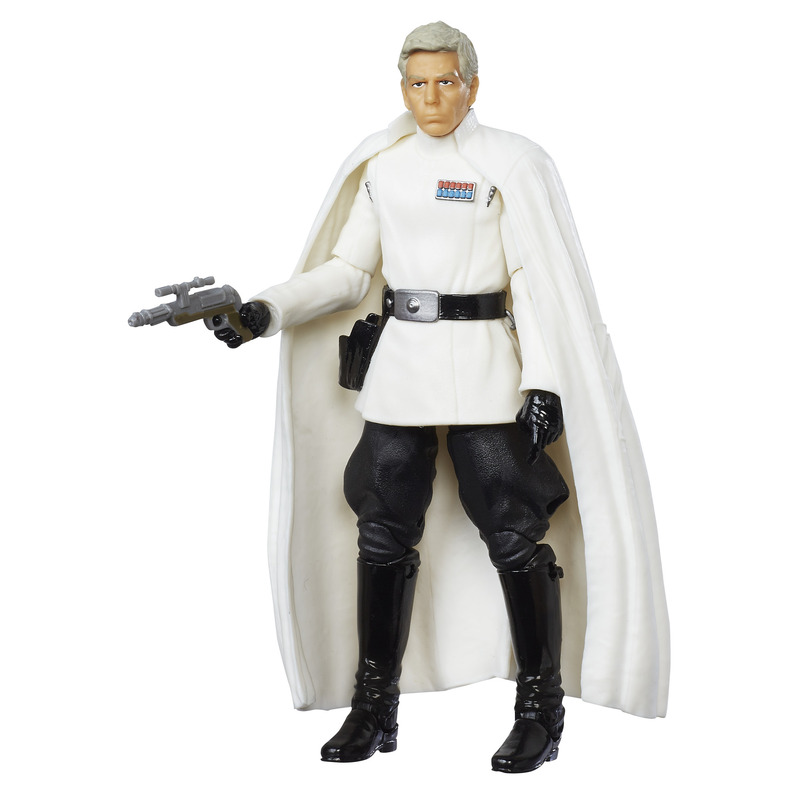 New Rogue One Director Krennic Black Series Figure now available! 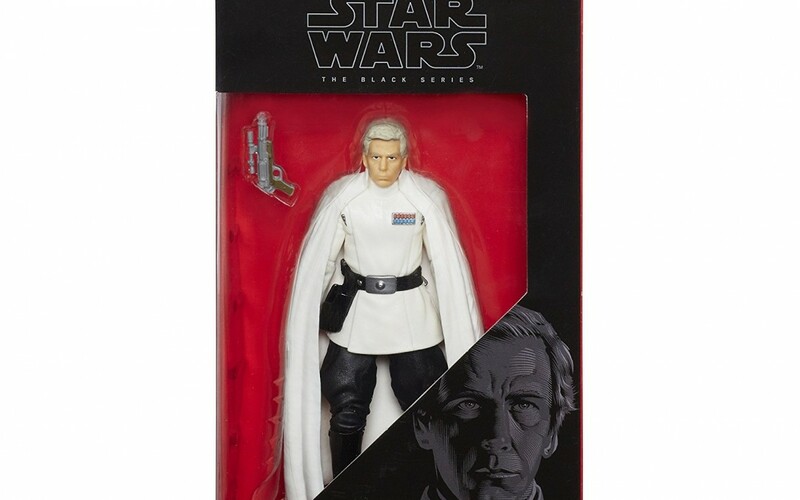 Walmart has debuted the Rogue One themed black series action figure of Director Krennic which I briefly mentioned before in two of my previous posts (here and here)! This figure costs $10.49 and shipping is free. 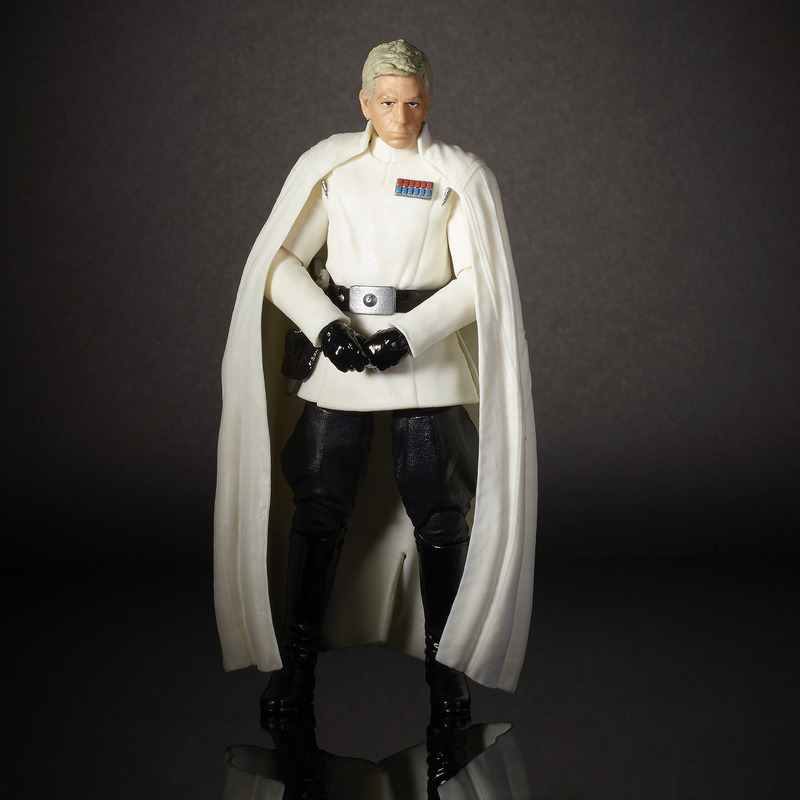 As of this writing there are only 4 of these black series figures left in stock so order soon. Kids and fans alike can imagine the biggest battles and missions in the Star Wars saga with figures from The Black Series! As director of Advanced Weapons Research for the Imperial military, Director Krennic is obsessed with the completion of the long-delayed Death Star project. A cruel but brilliant man, Krennic has staked his reputation on the delivery of the functional battle station to the Emperor. 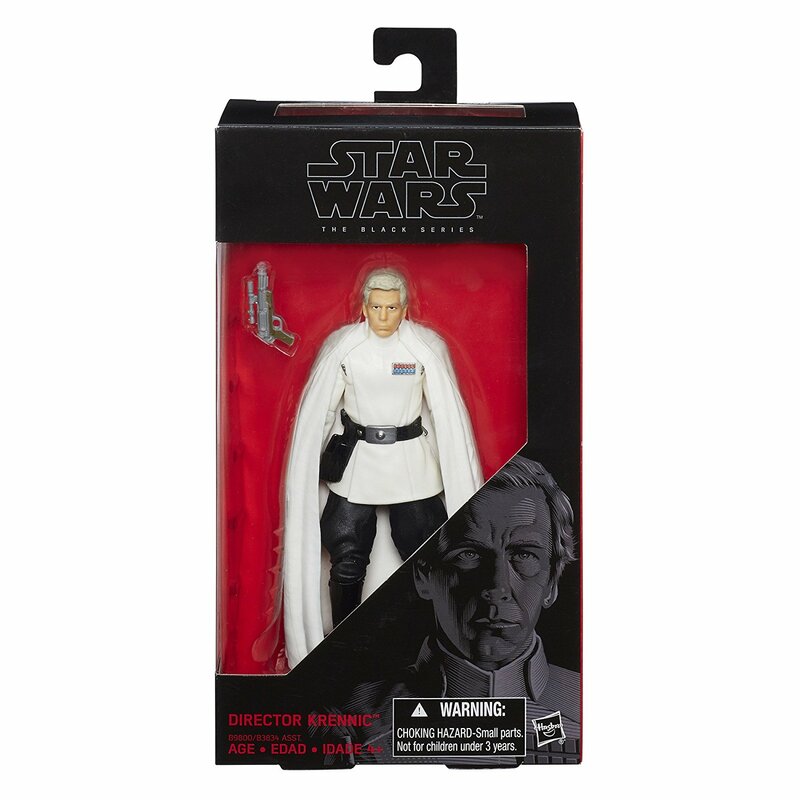 Recall moments of intense battle with this 6-inch figure Director Krennic from The Black Series that includes a signature accessory and features premium deco across multiple points of articulation. 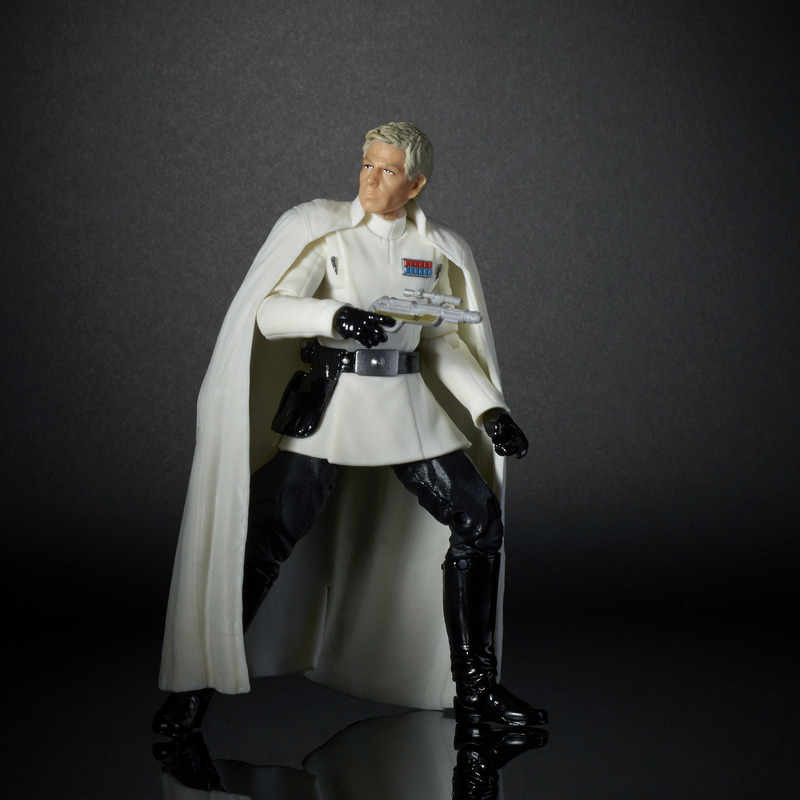 Kids and adults alike can re-create the exciting stories of good versus evil in a galaxy far, far away with this 6-inch Director Krennic action figure from Star Wars: Rogue One and The Black Series that’s designed for iconic role play and ultimate collectability. Build an epic collection with this and other figures and vehicles from Star Wars The Black Series, each sold separately.